K-Laser USA is relentlessly focused on developing the most advanced therapeutic lasers that provide a non-surgical solution for medical providers to treat pain, reduce inflammation and aid healing. Our product development is guided by physicians to ensure we deliver the most effective, powerful, durable and easy to use laser technology. 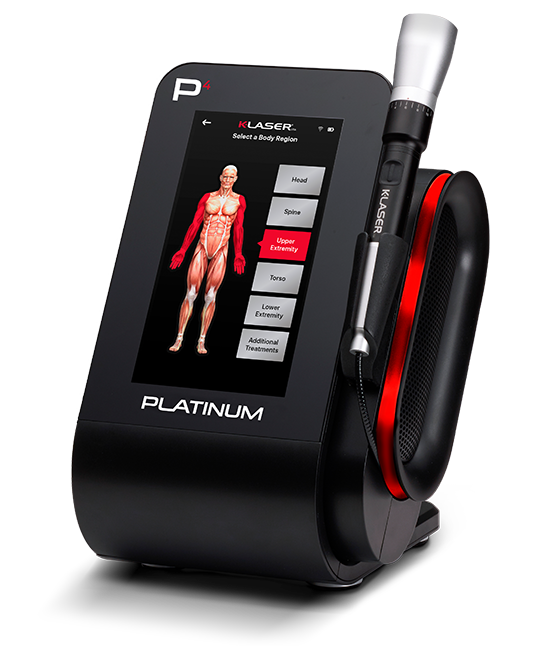 The new Platinum Series™ Class IV therapy lasers by K-Laser USA are the world’s first smart lasers. See for yourself how they deliver expert clinical treatments, an unparalleled user experience and innovative practice success tools. Dr. Caruso has dedicated his life to helping patients overcome spinal and neurological problems. He has been an early adapter of the most innovative technological solutions, which hugely expand the range of effective treatments he is able to offer his Westchester patients.